Builders and Developers! 40 lots in a partially finished subdivision! Eight of the lots located on Linden Drive are ready to build sites with the remaining lots having a recorded plat but needing utility and road infrastructure. 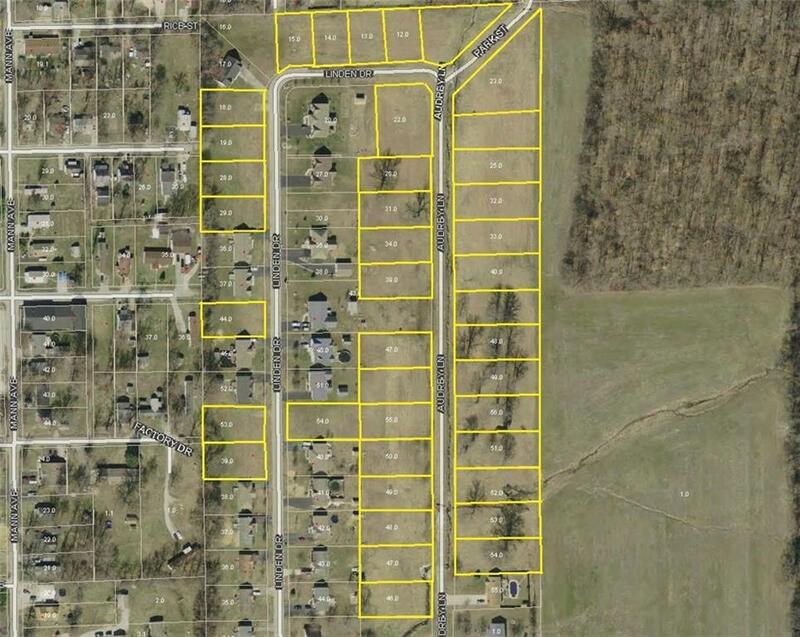 The lots are approximately .25+/- acres in size.